Our friends at the Blue Mountains Cultural Centre are holding a fundraising exhibition, 'Collectors Edition #1', which is being launched on Friday, August 29 at 6pm. The exhibition will be officially opened by Anthony Bond OAM, and is being held to raise money for the Cultural Centre's acquisition fund. Sixty prominent artists have donated work for the exhibition, and works will be for sale through silent auction. Sounds like a fun way to start your collection! NADC staff Di Holdsworth and Cath Barcan are amongst the exhibitors. For full details visit the Blue Mountains Cultural Centre website. Di Holdsworth, Love Makes the World Go 'Round #2, music-box assemblage, 2010. 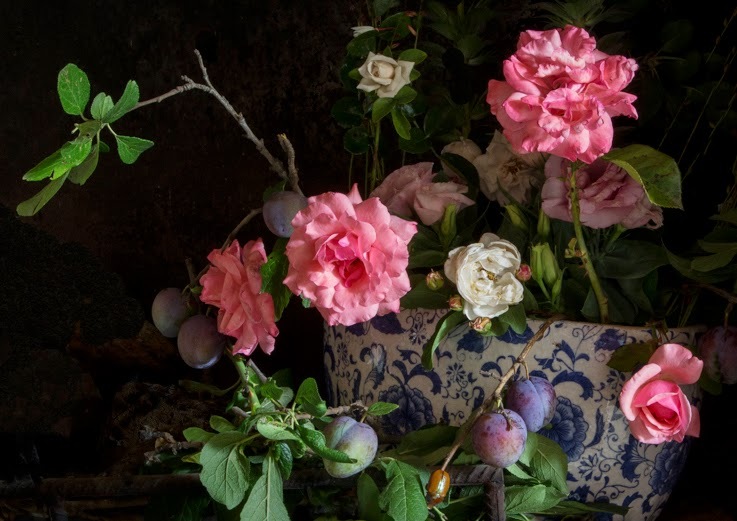 Cath Barcan, Still Life (miniature), photograph on aluminum, 21cm x 15cm, 2014.